The Possessed aka The Woman of the Lake (Arrow BD) A stunning looking giallo. Very artistic B&W cinematography. 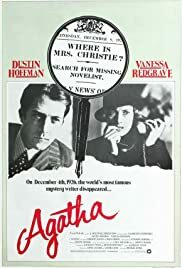 Watched both takes on the vanish of Agatha Christie. The first a love story the second a murder mystery. I think I liked the second the best but my wife might disagree. Neither were stellar but both were worth the watch. Jeff Flugel, Toronto Argonauts and Matt Hough like this. I watched the DVD-R of Julia Misbehaves yesterday. An enjoyable film that would be more fun if the characters played by Greer Garson and Peter Lawford were not so selfish and shallow. Elizabeth Taylor is superb is this movie. In her big scene with Greer Garson she gets it absolutely right. Walter Pidgeon and Cesar Romero were also very good. I was impressed by Romero's working class British accent. Was he dubbed? I have five discs on their way to me. Until they arrive I'll have an early Elizabeth Taylor season with The Girl Who Had Everything, Conspirator, Elephant Walk and Rhapsody. Murder by Death for me today. 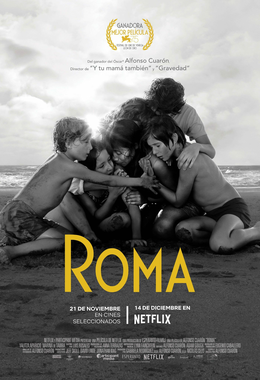 I watched Roma last night too. What a fabulous piece of film making. It reminded me of 'Touch of Evil' with its tracking shots, sounds and busy street scenes. I've since read that some of the long takes were actually 'digitally stitched' together, (obviously something Welles could not do) but it gave the film such a 'fly on the wall' intensity of simply observing everything as it happened. The organisation of everyone in some of the scenes (including the 'human canon ball'!) was just wonderful. Yesterday I watched The Girl Who Had Everything. (Headstrong Girl would have been a better title) An enjoyable film from MGM with three of their roster of stars: the old master William Powell, the new princess Elizabeth Taylor, and the Bull Of The Pampas, Fernando Lamas. Today I'll watch the German Blu-ray disc of Posse From Hell. I watched Posse From Hell last night, one of Audie Murphy's more gritty films. I enjoyed it enormously and that was helped by the very good presentation provided by the German Blu-ray disc. I was especially pleased to see Zohra Lampert whom I know mainly from Pay Or Die, an excellent film about early gangsters which deserves to be better known. I watched The Ballad of Buster Scruggs yesterday, then turned around and watched it again. PMF, Jeff Flugel, Matt Hough and 1 other person like this. I haven't yet seen this movie. I wonder if it's like the "The Grey Fox" (1982) with Richard Farnsworth? What a great actor, great role, great little movie. I'm going to be paying it a return visit, too. Today, I'm watching Made for Each Other on Blu-ray. I watched As Good as It Gets in high def tonight. Affecting film and a beautiful transfer. I'm happy to give my old DVD away. PMF and Jeff Flugel like this. This afternoon I'll be playing TV catch-up with shows from the previous week I haven't gotten to yet. Haven't settled on a feature for tonight yet. The Prize has just arrived so I'll watch that tonight. Caught this on Movie Plus in HD. I had forgotten just how strong of a crime drama this was. 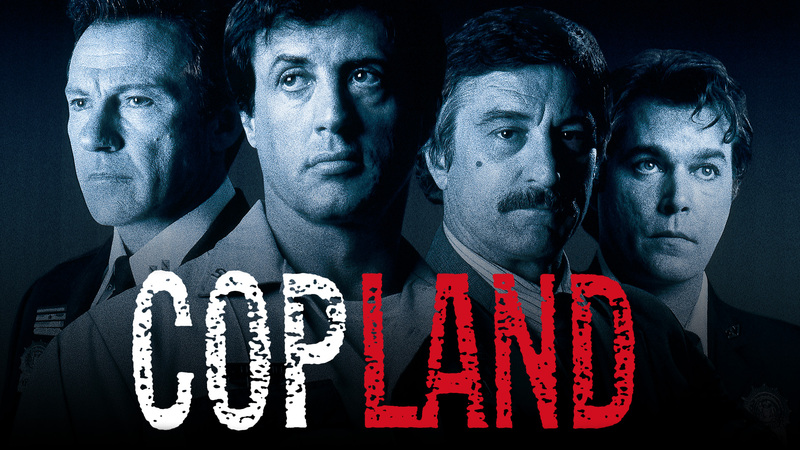 Great cast, engrossing story and an exciting climactic shootout. Remember catching it first run in the theater...Hard to believe this film is over 20 years old! I did watch The Prize yesterday and I'm very pleased with the Blu-ray as it's a substantial upgrade from the MOD disc. I always enjoy this film while being conscious that Ernest Lehman is recycling ideas that worked so well for him in North By Northwest.